Obituary for Homer A. Allison | Williams Funeral Home, P.A. 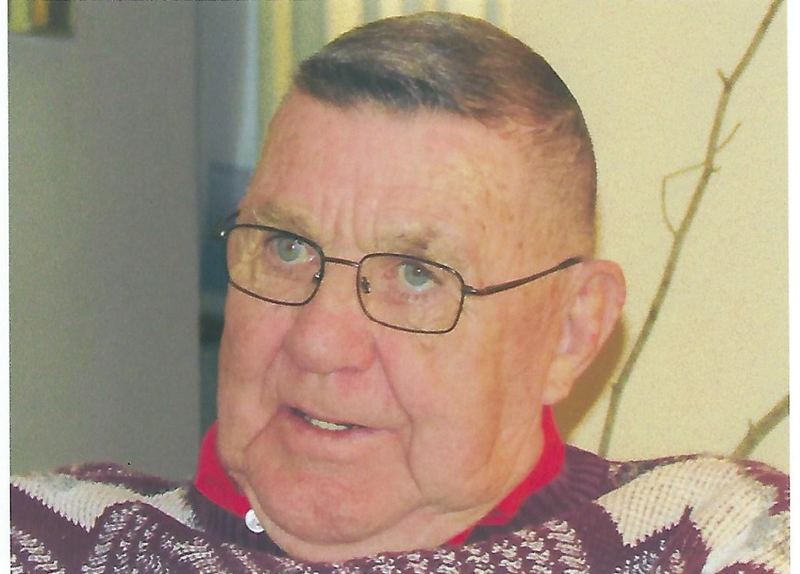 Homer A. Allison, 93 of LaPlata, Maryland, and formerly of Bryans Road, Maryland,died peacefully on Thursday, January 17, 2019. Homer is survived by his wife Betty, his four children Sandra, Kathleen, Maureen and Carla, eight grandchildren and eight great grandchildren. He was preceded in death by his sons Neil and Roger and one grandson. Homer was a World War II veteran. He served in the U.S. Army Air Corps and U.S. Air Force for over 40 years. Viewing will be held at the funeral home on Tuesday, January 22, 2019 at 10 AM until time of service at 12 noon. Interment Trinity Memorial Gardens, Waldorf, Maryland.